A TRUSTED FAMILY LEGACY OF ALZHEIMER'S CARE SINCE 1988. Unique among Alzheimer’s and chronic care properties in the south, The Mann House is the longest serving, family developed, owned and operated assisted living home. 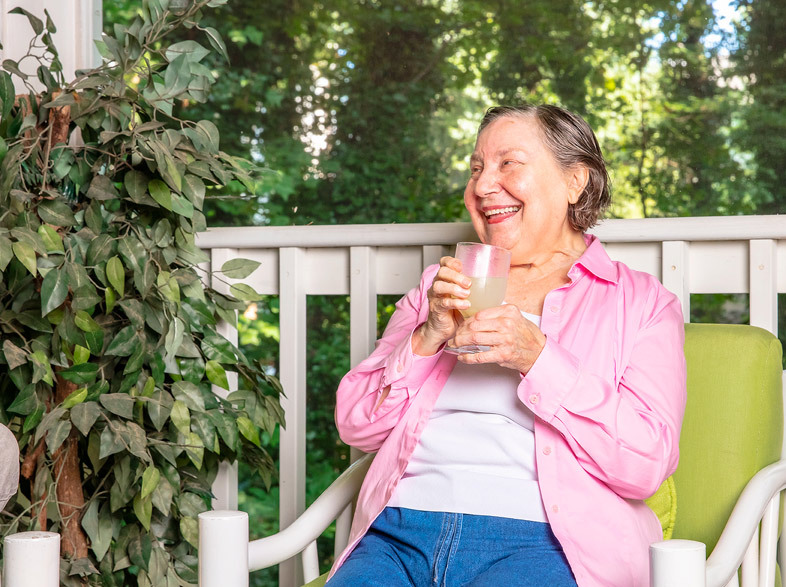 For three decades, we have been your best answer on where you can find top Alzheimer’s and advanced Memory Care in a superb, dignified environment for loved ones as well as peace of mind for your family. With only 25 private suites and penthouse apartments, our intimate size and elegant decor create a residential lifestyle that guarantees close, meaningful relationships. The Mann House/Atlanta has long been a pioneer on matters related to residents and their families. To see The Mann House/Atlanta story in greater detail, just click the photos below. 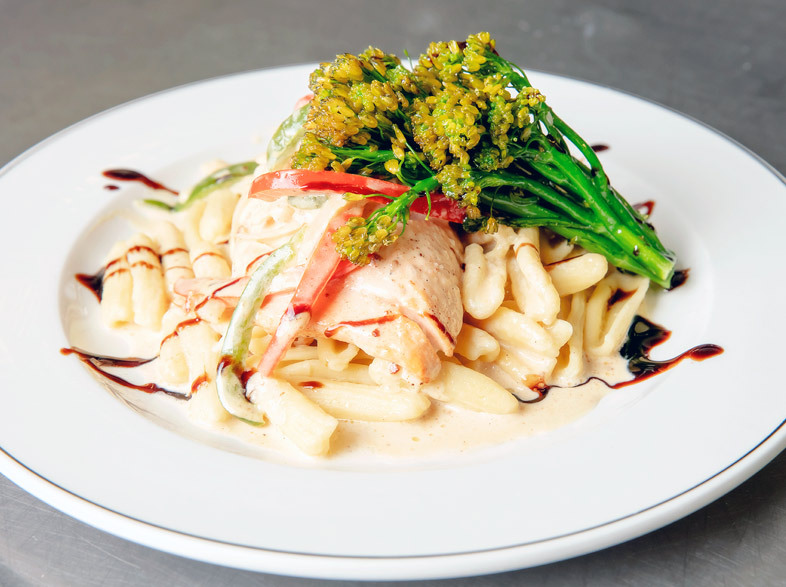 Italian pasta is just one of many delicious and nutritious meals at The Mann House. 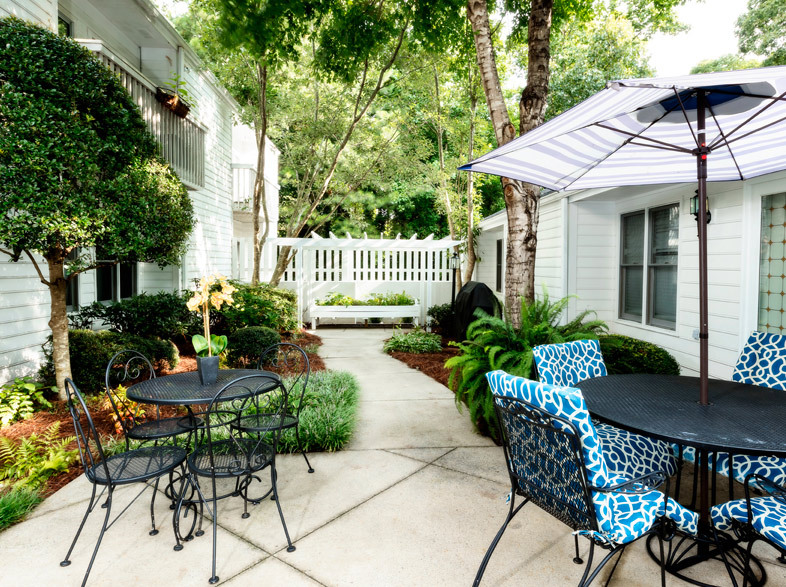 The Sandy Springs courtyard provide peace and a serene setting for reflection. Assistance is always available to our residents. 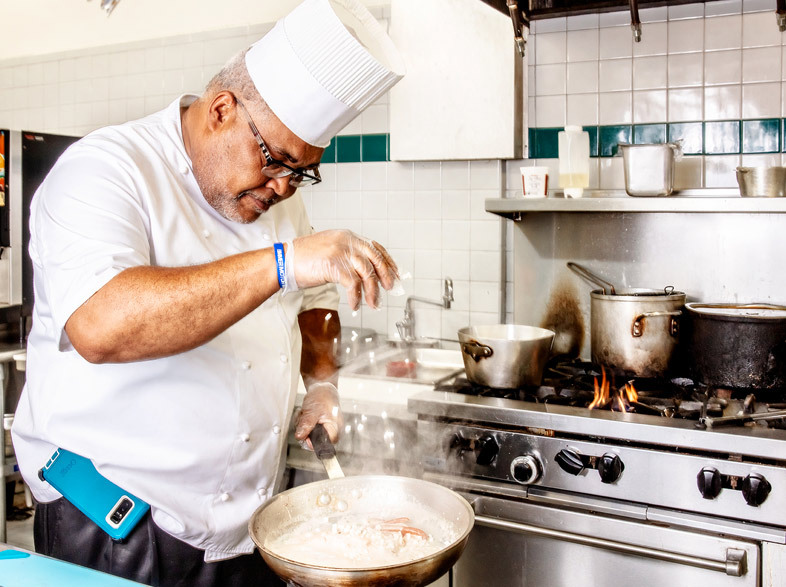 Our Executive Chef hard at work creating culinary delights. 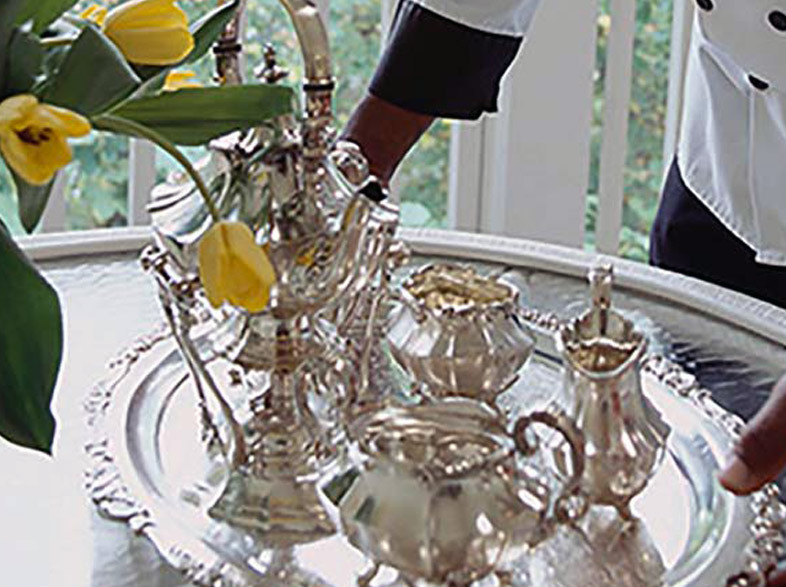 "Silver Tray Service" is available anytime. 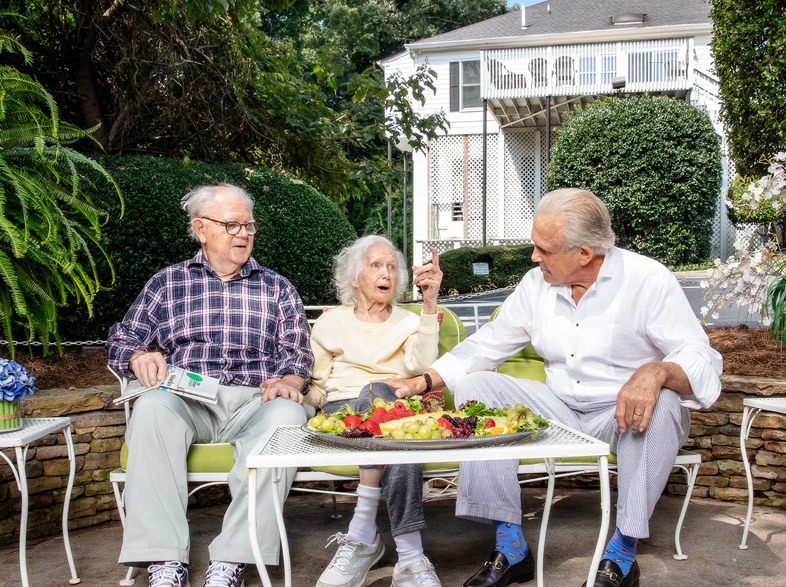 Our founder Charles Mann III enjoys sharing stories with residents in the park-like setting. 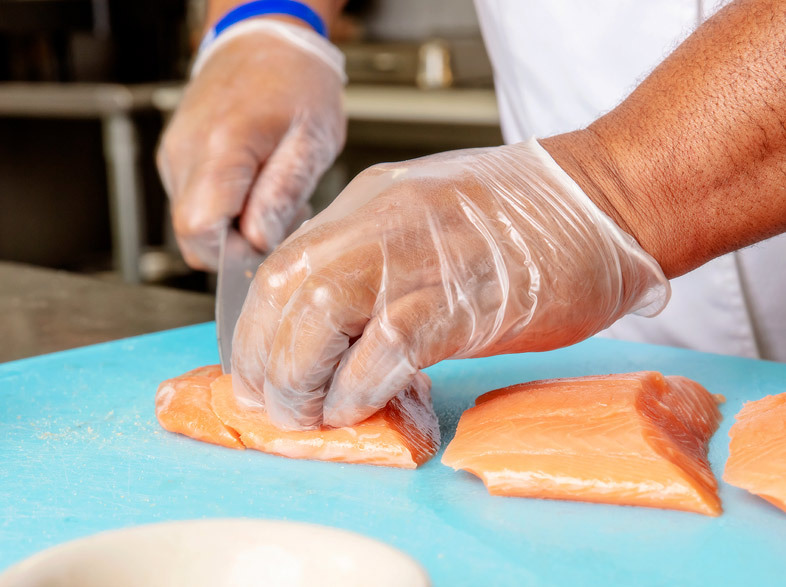 Our private chefs serve exquisite meals that are homemade each day. 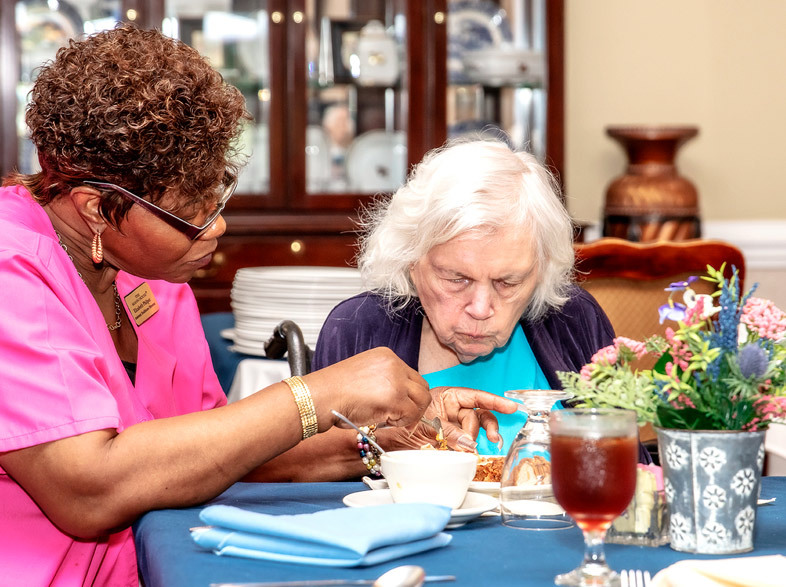 Our residents, and their families, enjoy the dedication to detail provided by The Mann House. 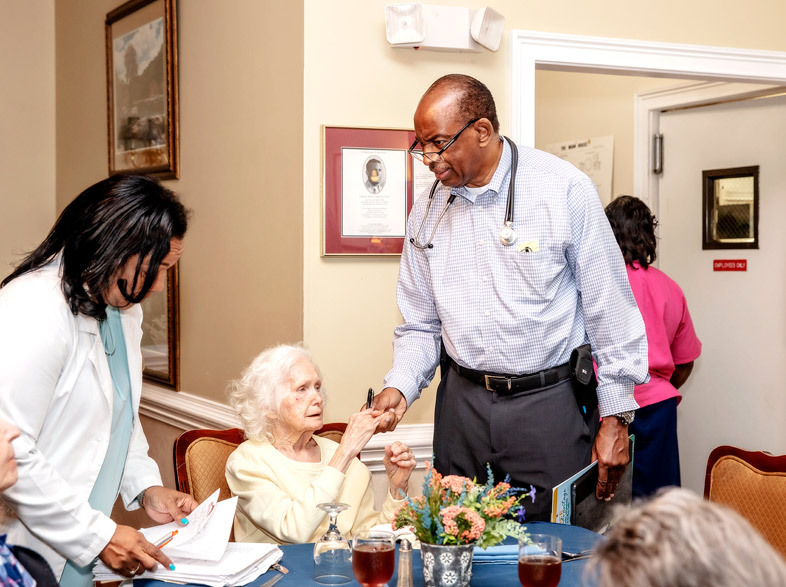 Our medical staff checks on our residents all throughout the day.